Congratulations! Planning a wedding can bet both exciting and challenging at the same time. However, our experienced Wedding Design Team is here to help! 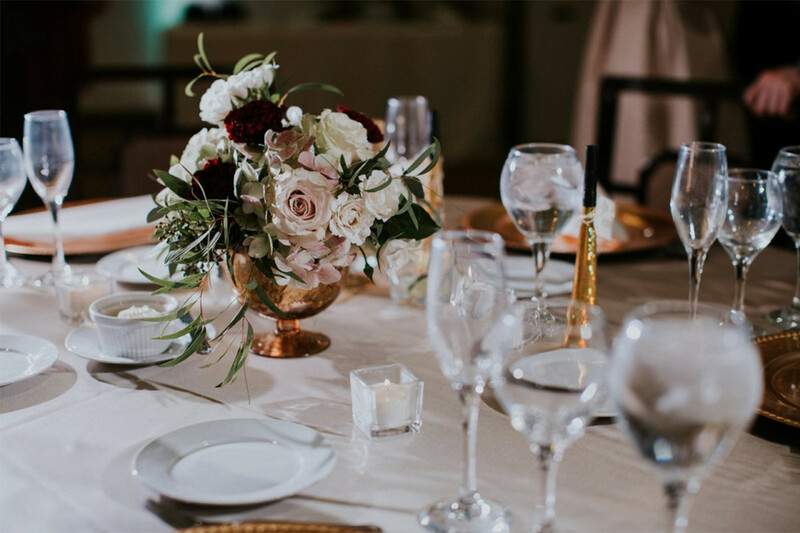 All weddings are different, as they should be, so the Ritz Charles Design Team has compiled a list of our 2019 Top Ten Wedding Tips to help you get a head start!